Well that has been a long time coming, and fans of Zoran may be disappointed to learn that this is not a new novel. However, it sounds like a fascinating book. 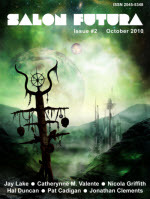 Zoran has recently retired from his post as Professor of Creative Writing at Belgrade University. He’s very much a theorist as well as a practitioner. 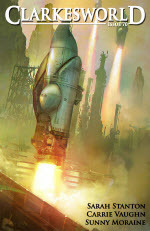 In this book, which is from an academic publisher, he takes on the themes of First Contact and Time Travel. Both sections are illustrated with stories of his own. 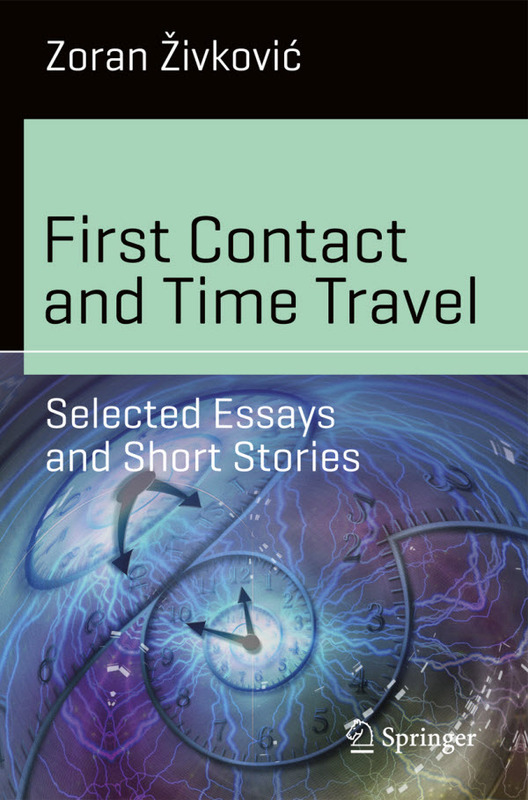 The title of the book, rather obviously, is First Contact and Time Travel: Selected Essays and Short Stories. The publishers say that this is the first volume in a series, so I’m already looking forward to later volumes on other themes. Thankfully, despite the publishing channel, the book is very affordable. You can pre-order from you know who.